Did you just get engaged? Congrats! 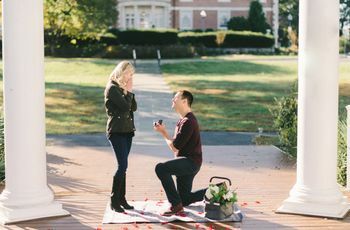 Here's how to enjoy the month after the big proposal, while gearing up for the wedding planning ahead. If you just got engaged, you’re probably still reeling from the excitement of it all. Not only do you get to marry the love of your life, but you’re about to embark of a fun year (or less) of planning the biggest party you’re likely to have in your lifetime—you’re wedding. 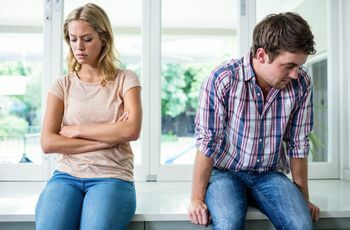 While the initial month of your engagement is nothing short of exhilarating in almost every way, it can also be a bit stressful to say the least. 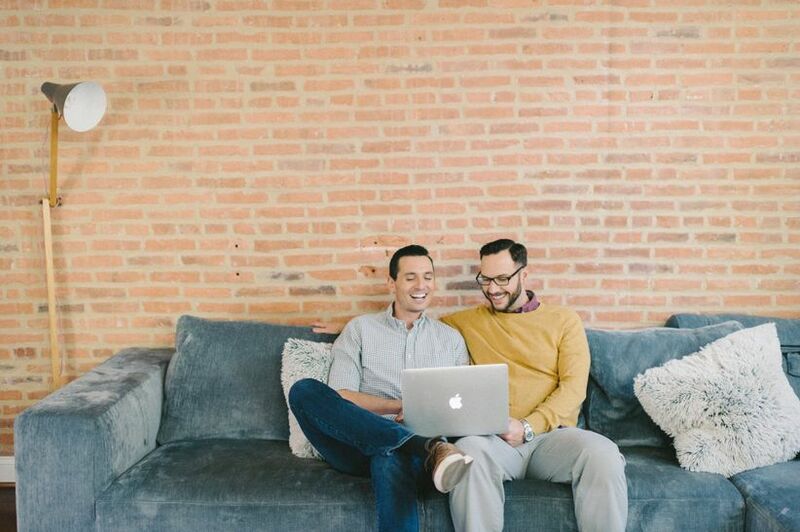 “Almost immediately after you get engaged even strangers will start asking you whether or not you’ve set a date or chosen a venue,” says Sarah Quinlivan of Quintessential Events in Kansas City, Missouri. 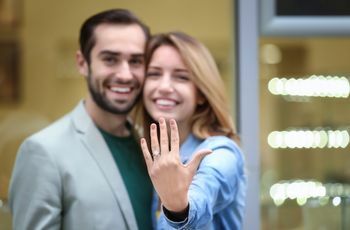 “Don’t let the constant bombardment of those questions weigh you down—instead, do small and big things to celebrate, like going out to a nice dinner with friends and family, buying a few wedding magazines or looking at Pinterest.” The most important thing she recommends to all newly engaged couples is to take time to simply be engaged. Once you feel ready, then you can start planning! Need a little guidance? Here are seven things you can (and should) start doing the month after you get engaged. Celebrate with a nice dinner (or activity) just the two of you. 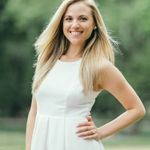 Nicole McCann of Exhale Events in Pittsburgh, Pennsylvania, suggests giving yourselves a week after the proposal at least to just enjoy the moment between the two of you. “Reality will have set in and all of the phone calls and texts likely will have diminished,” she says. 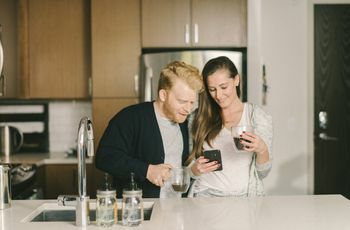 “Turn your phones off and celebrate with just the two of you—before you know it, you’ll have everyone trying to help you with wedding planning!” This is something she recommends doing often throughout the wedding planning process so that you don’t lose the all-important connection you share. Take care of all things ring. Discuss the vision for your wedding day. Establish a rough guest list.